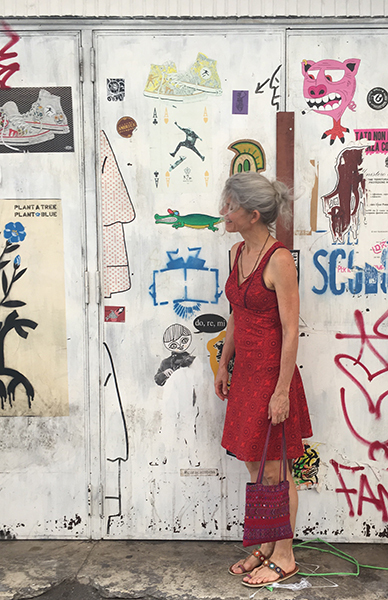 at the Galerie du Passage, Passage Vero-Dodat, 75001 Paris France. 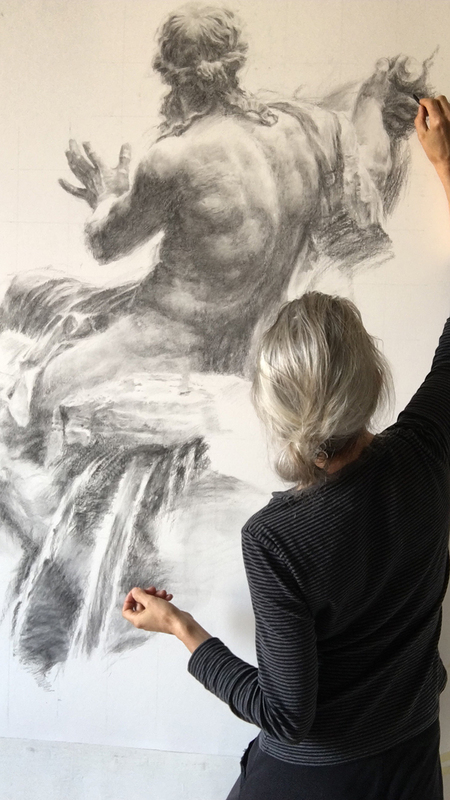 The most beautiful poses cannot be held for long: each drawing session is a challenge and a joy. 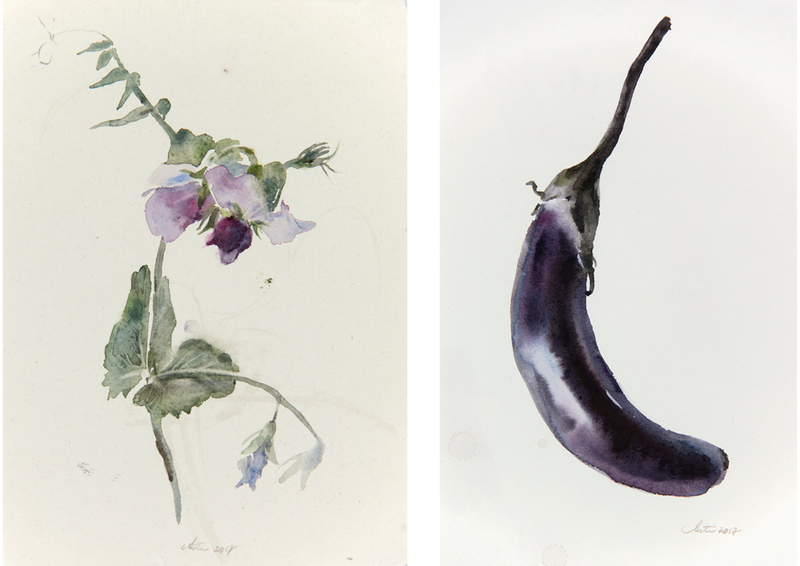 Click here to see a beautiful article written by Stephen Berry for his blog on watercolor, Seamless Expression, May 2017. 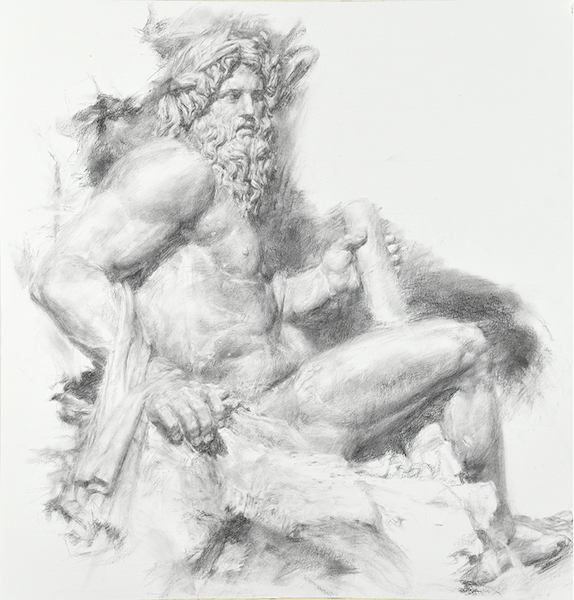 Click here to read Craggy Face, by James Cogswell, from the academic workshop: Wendy Artin's Engagement with the Classical Past, Kelsey Museum, October 2015. 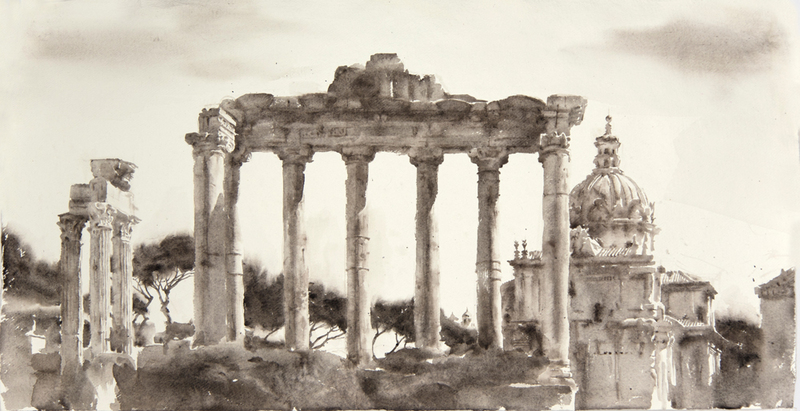 Read Poet Jessica Fisher's sensitive and eloquent Introduction, Being in Time, written for the catalogue for the 2015 exhibition at Gurari Collections, From the Roman Studio. 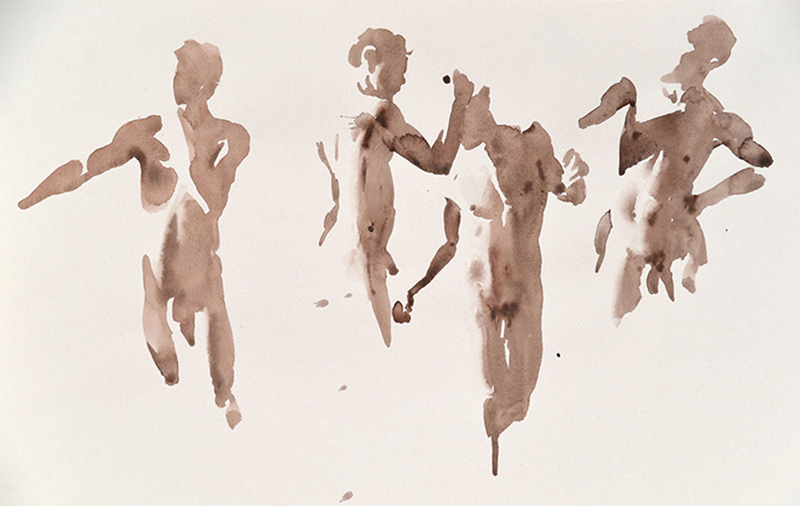 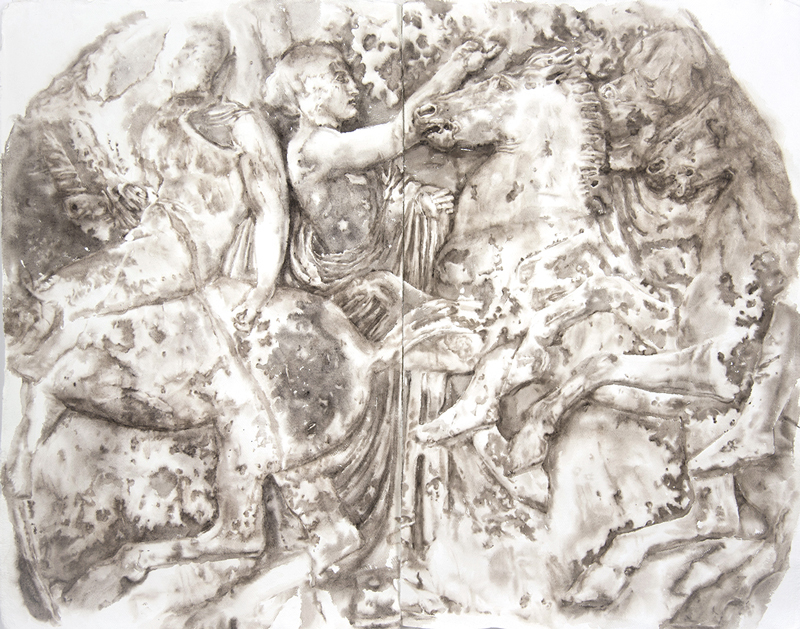 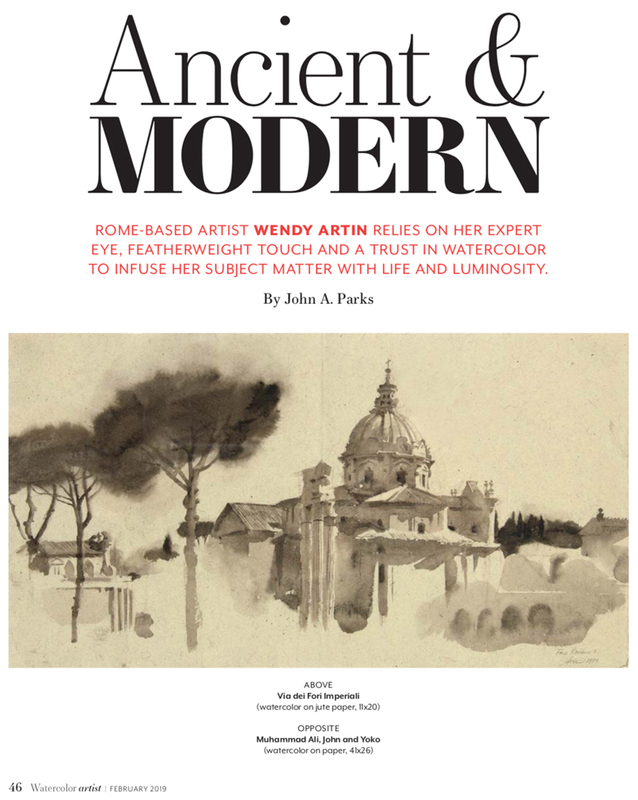 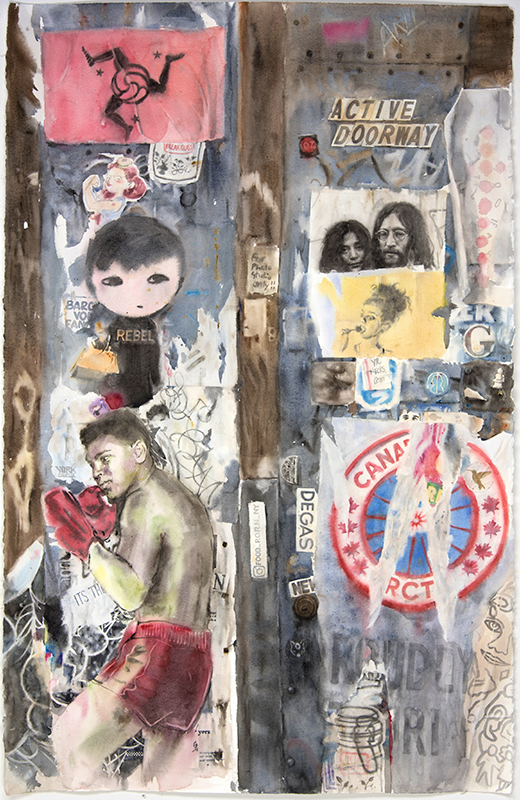 Rocks, Paper, Memory: Wendy Artin's Watercolor Paintings of Ancient Sculpture, the 2015 Exhibition at the Kelsey Museum in Ann Arbor, Michigan, featuring more Parthenon frieze paintings, is now entirely on-line.